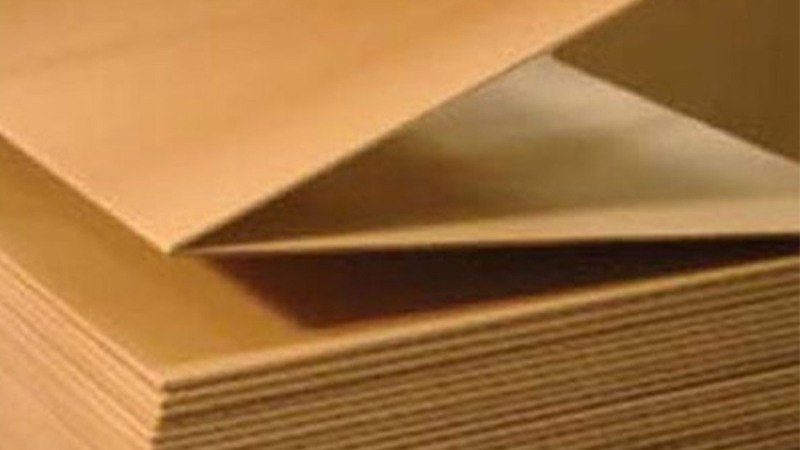 In partnership with a packaging supplier we supply a range of ancillary packaging materials to support our timber and pallet supply services. 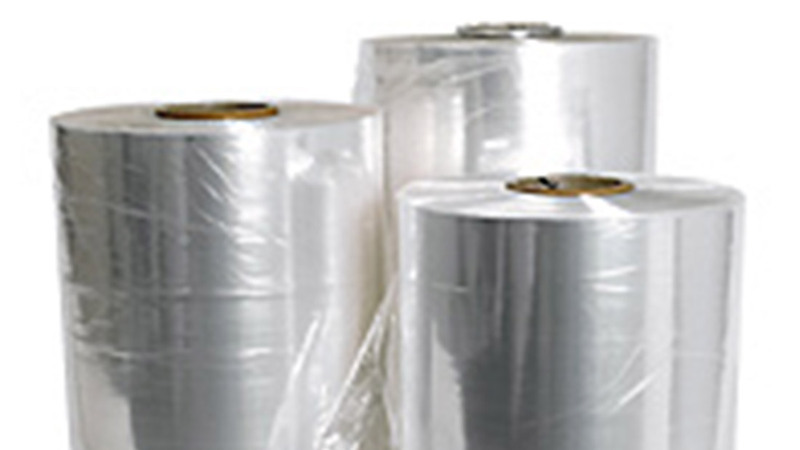 This enables us to provide a customers packaging requirements as a one stop shop. 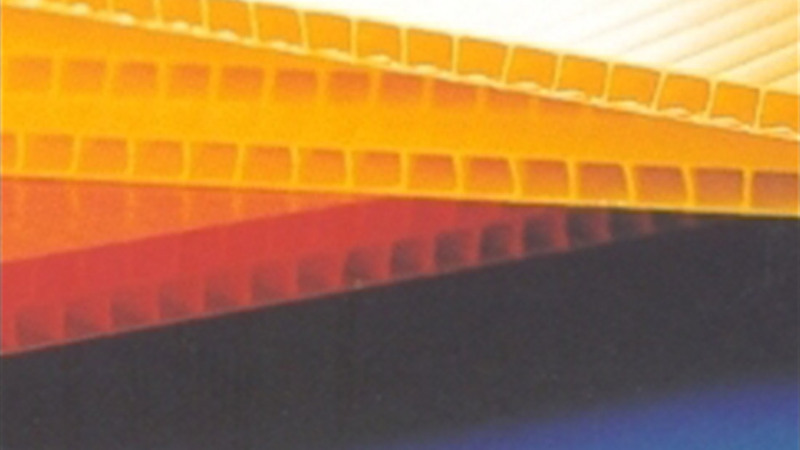 We would be pleased to assist our customers in sourcing any packaging material requirements.